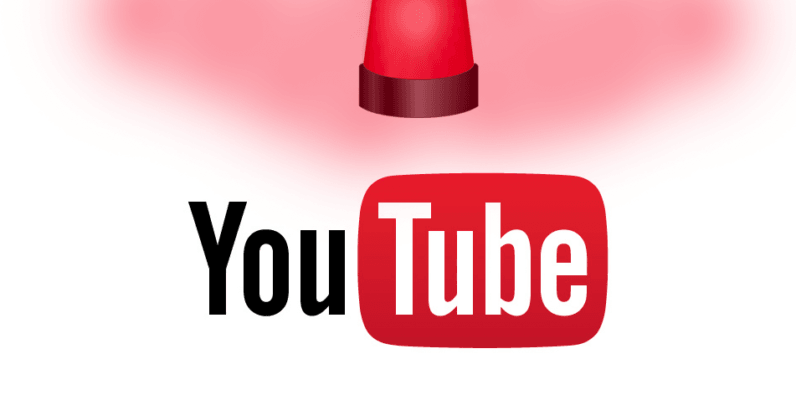 You really might have to go back to work: YouTube appears to be experiencing server downtime across the board. Numerous users have taken to Down Detector and Outage Report to report being unable to access the video service. It remains unclear what precisely is causing the issue, but Google has not yet confirmed any technical troubles on its status page. The Down Detector heat map suggests the outage is most severely affecting users in Central Europe and the American East Coast – though there are also some reports from Russia and Japan. The YouTube support team has not yet officially confirmed the sever downtime, but many users are tweeting that they are unable to access the service. There are also some users reporting dealing with faulty user interface on YouTube. Judging by the diversity of languages – English, French and Portuguese among others – the issue is not limited to a single region. Hi Anthony, here are some troubleshooting steps that might resolve the issue: https://t.co/lSShr5qQh8. Keep us posted! Bonjour, pouvez-vous nous faire parvenir une capture d'écran de vos abonnements ? Olá Cléber. Gostaríamos de ajudar. Esta visualizando alguma mensagem de erro? Nos avise. Update: YouTube appears to have found a fix for whatever issue was causing the downtime: The website is up and running now. Both Down Detector and Outage Report indicate users have been able to access the service without any difficulties.